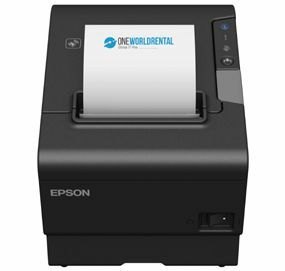 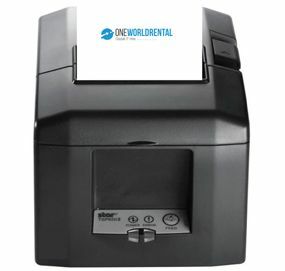 At One World Rental we have in stock the biggest range of printer hire packages for conferences and events. 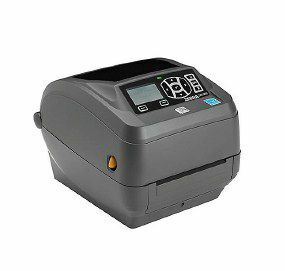 For more information about our printer hire services please contact us today for a free quote and consultation. 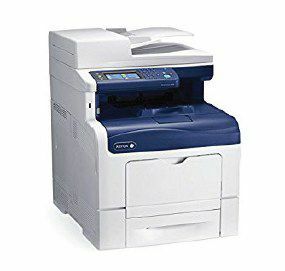 This is designed mainly for home and small office use. 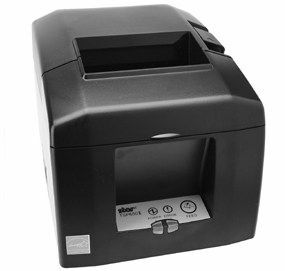 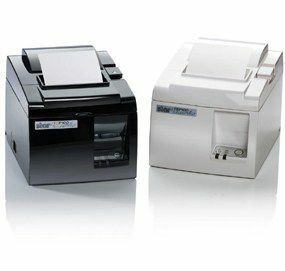 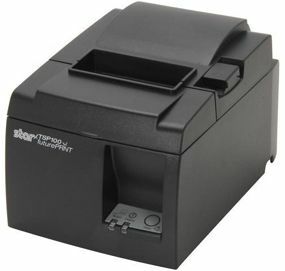 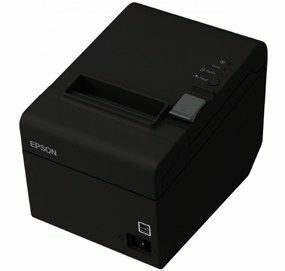 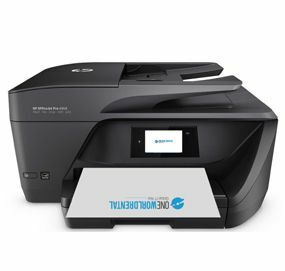 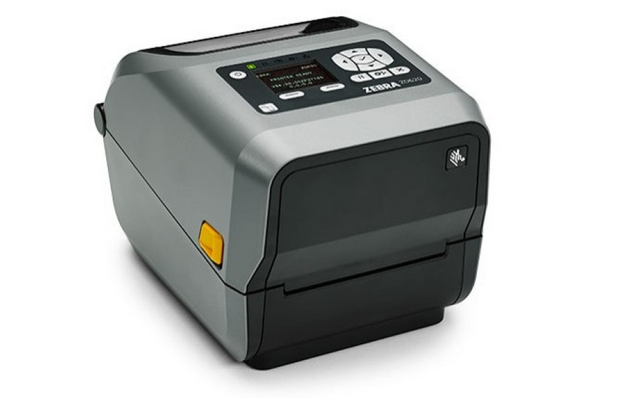 Desktop printer used to print labels, such as delivery labels or barcodes.